Earned the Brewery Pioneer (Level 3) badge! Earned the Tower of Beer (Level 5) badge!  Nicholas A. is drinking a Cosmik Debris by Liquid Light Brew Co at The Craft Beer Co.
Earned the Riding Steady (Level 13) badge! Earned the Pucker Up badge! Earned the Bar Explorer (Level 17) badge! Earned the Sky's the Limit badge! Earned the Heavy Weight (Level 11) badge! Earned the 2X badge! Earned the God Save the Queen (Level 44) badge! Earned the Cheers To You! (Level 7) badge! Earned the The Dark Side badge! Earned the Brewery Pioneer badge! Earned the Heavy Weight (Level 10) badge!